Any human needs to follow a certain diet to feel energetic and refreshed. Dogs are not an exception. 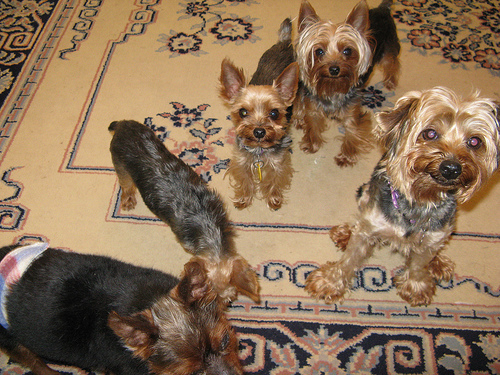 Yorkshire terriers are really intelligent and high energy dogs. 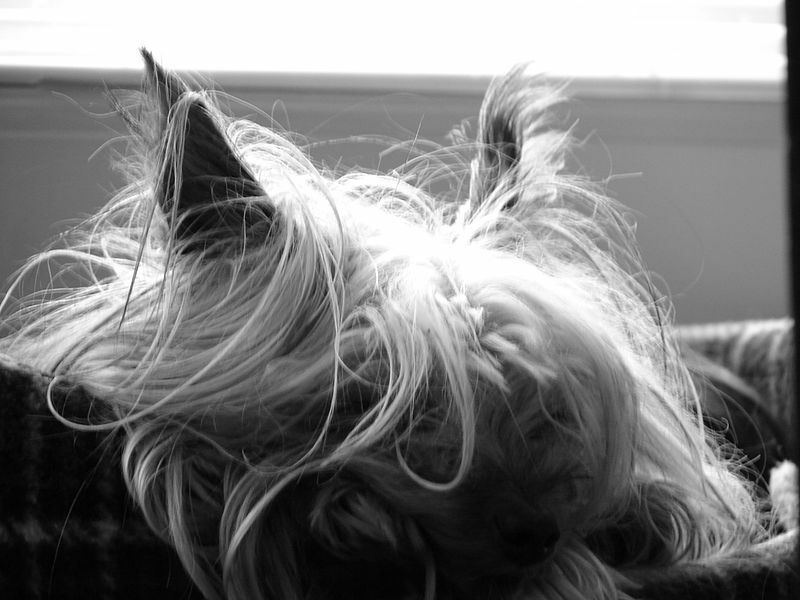 We cannot imagine a Yorkie being sad and dull. 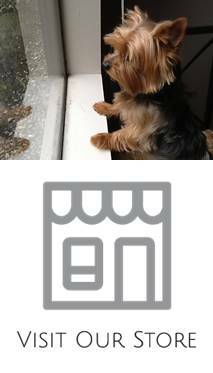 The mood of your Yorkie depends on the food it digests and the most crucial ingredient in the diet should be represented by meat. But, at the same time, it is better to serve meat with vegetables and different oils. 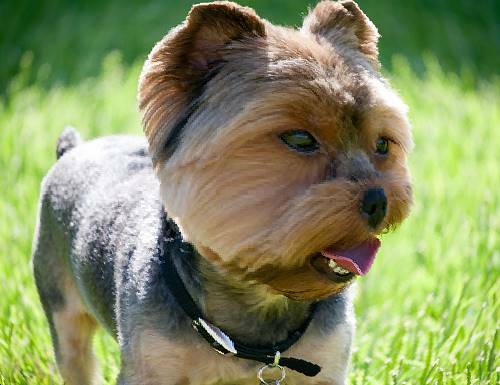 As owners of Yorkies, we need to pay attention where this breed comes from. That is England and meat is what we can call historical accurate food for Yorkshire terriers. But it depends on your Yorkie which meat it will prefer. You should monitor the reaction of your dog and try guessing its preferences. A lot of dog owners state that about ten or twenty percent of new food should be added to its diet but before making any changes you need to consult a vet. 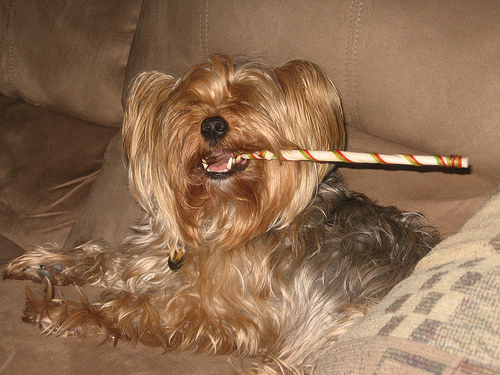 Your vet will define a choice of foods that can help your Yorkie preserve nutritional balance. 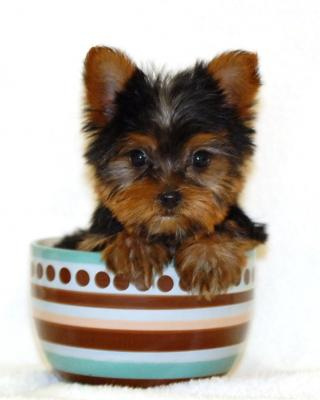 It is also advised that any diet of a Yorkie should consist of 45 to 65 percent animal protein and about 20 percent fat. 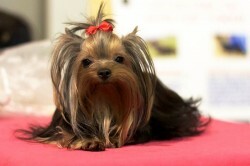 We should not insist on eating different vegetables and healthy oils as any Yorkie knows what it wants. Of course, you will always have a choice between manufactured dog food or home cooking. The dangers of manufactured dog foods are numerous but the main one is that this sort of food contains fillers. The problem is that these fillers are used in different foods but at the same time they do not have any calories and the nutritional value is zero. These fillers can help your dog feel full but they will never add any energy to this dog to grow. 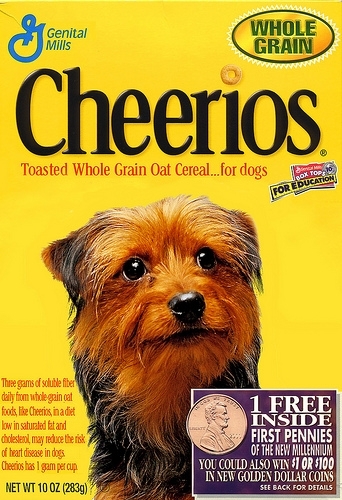 If you choose home cooking it is easy and it will not take a lot of time to prepare food for your Yorkie.